DASSARI Royal is made with genuine top grain nubuck leather that has been sanded to give a slight nap of short protein fibers, for a velvet-like surface. 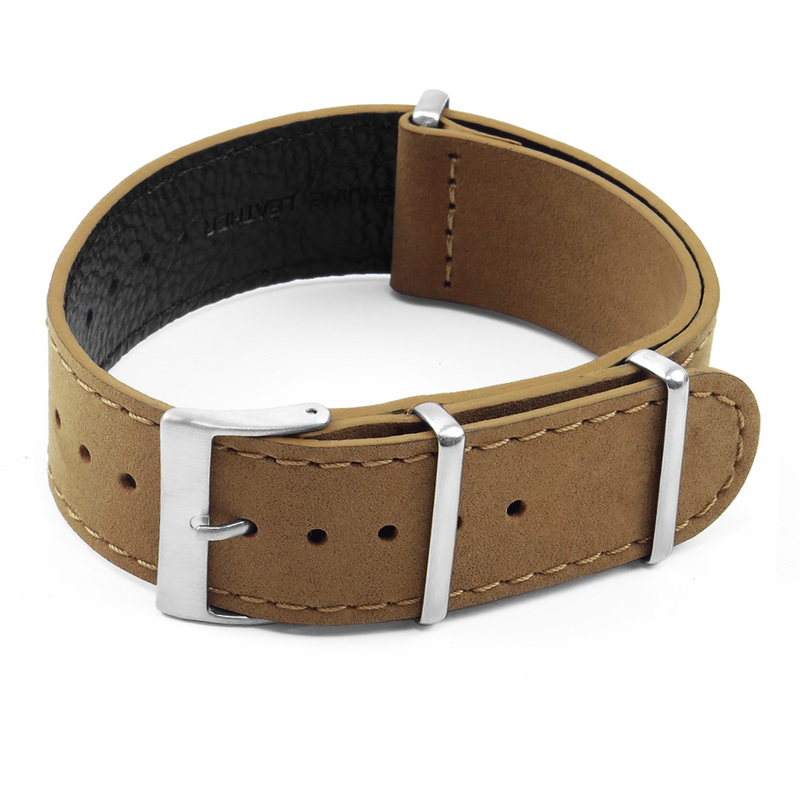 The inside is lined with a separate layer of condensed calf leather for extra comfort and durability. 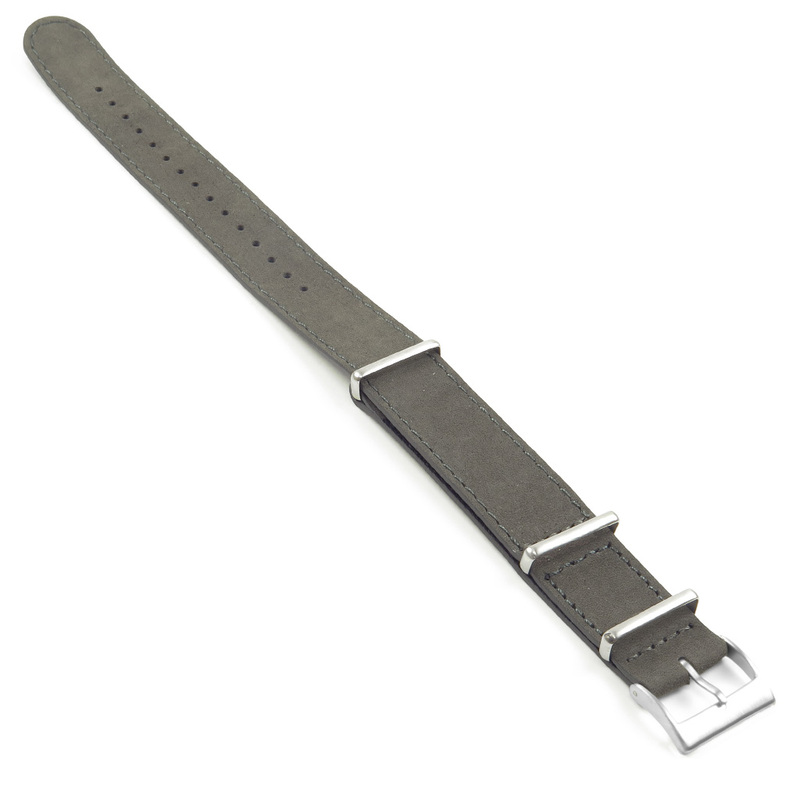 The hardware is made from solid 316L stainless steel and has a brushed finish. 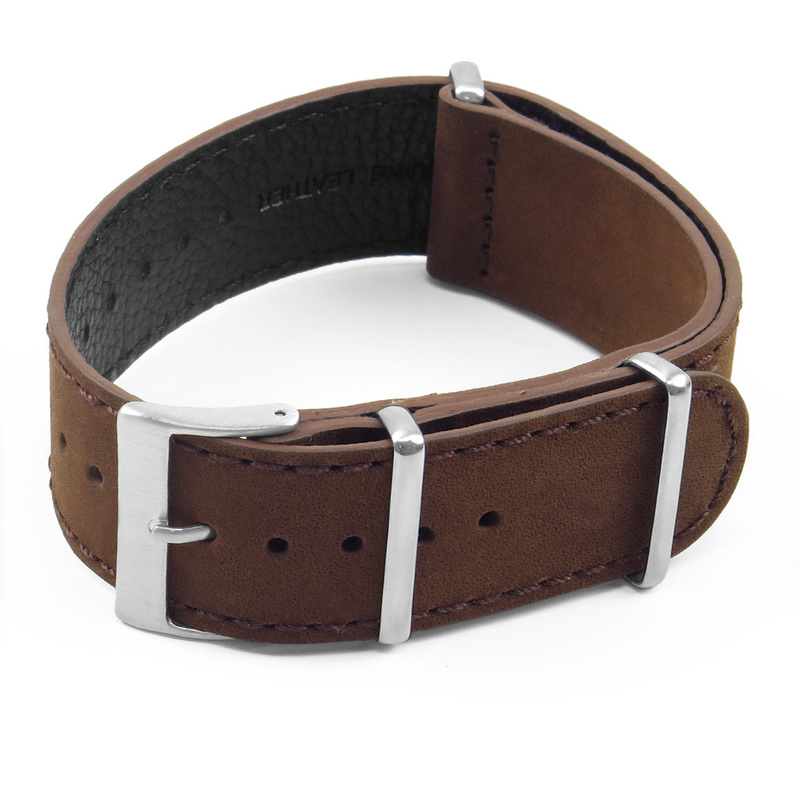 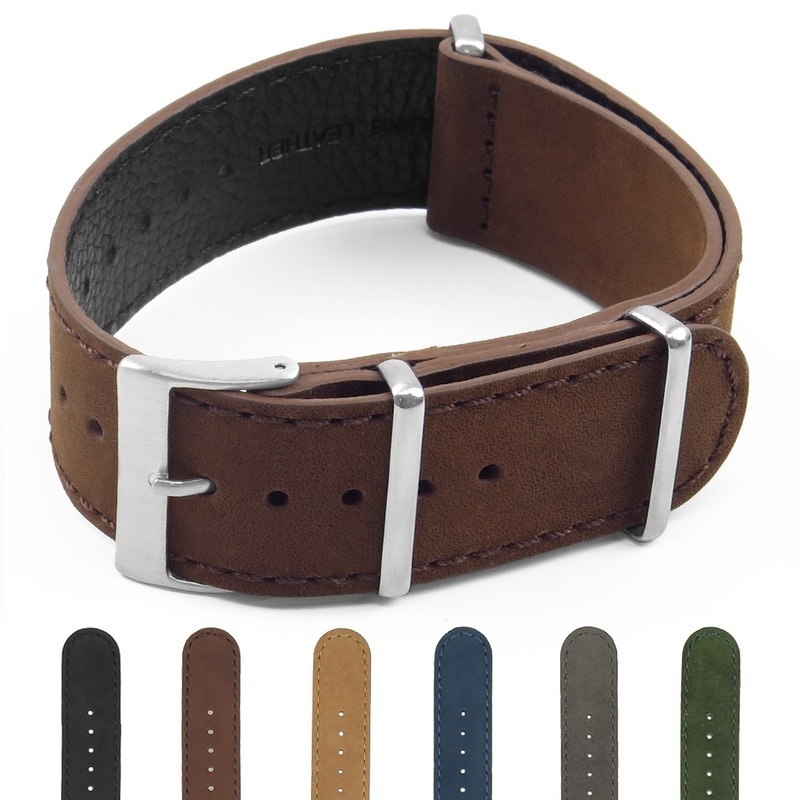 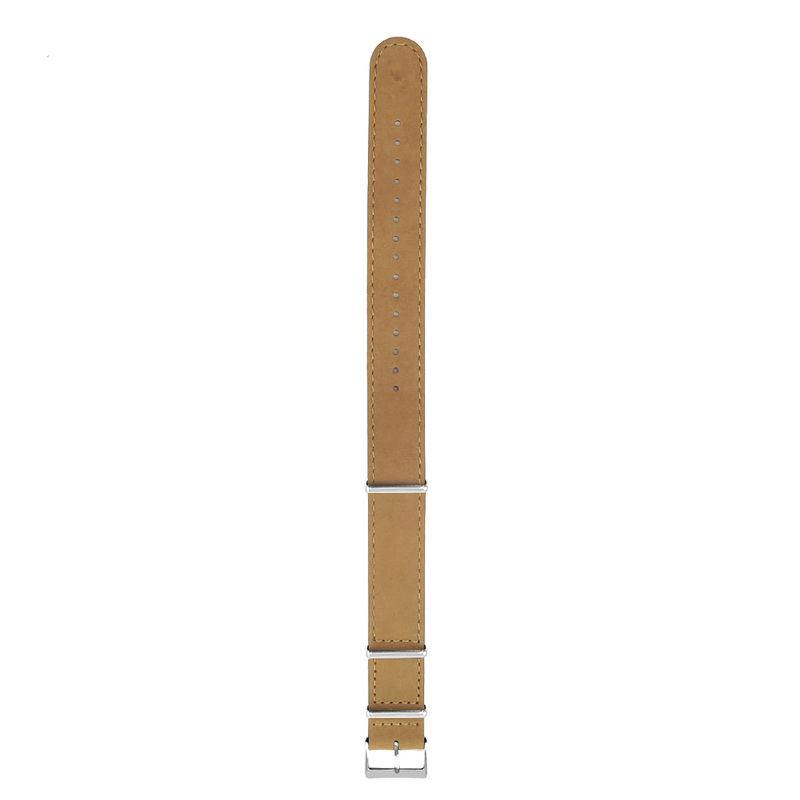 Fantastic quality and not too thick; the brown strap is a beautiful color. 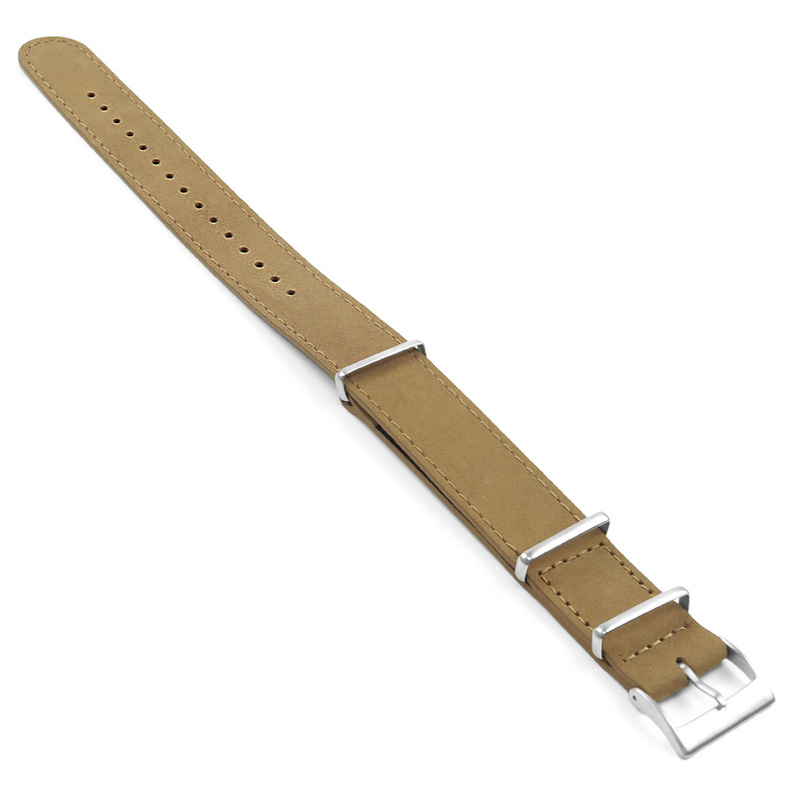 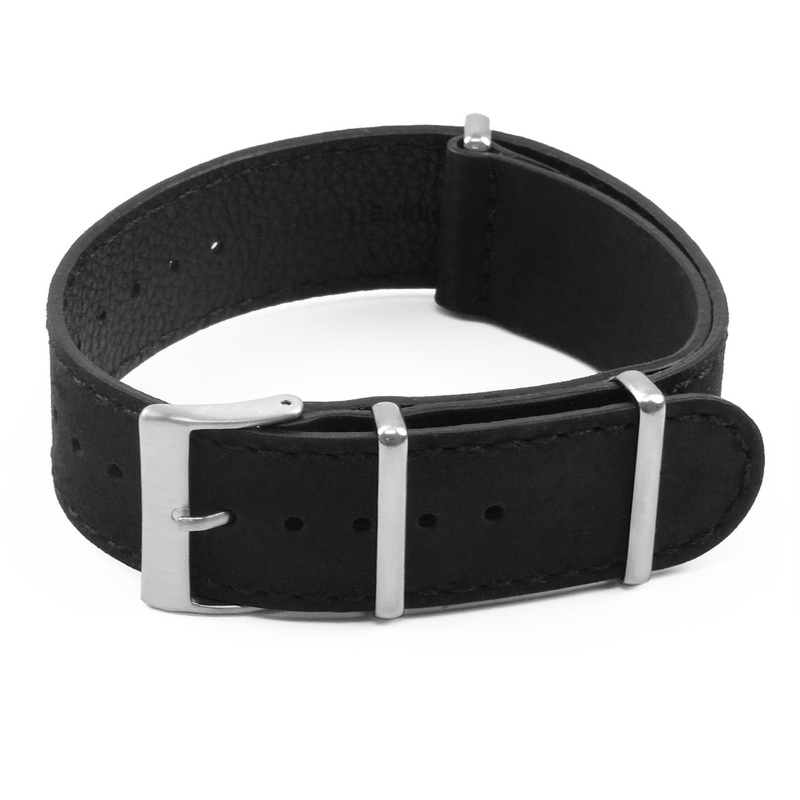 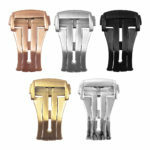 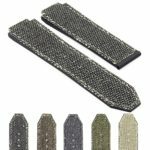 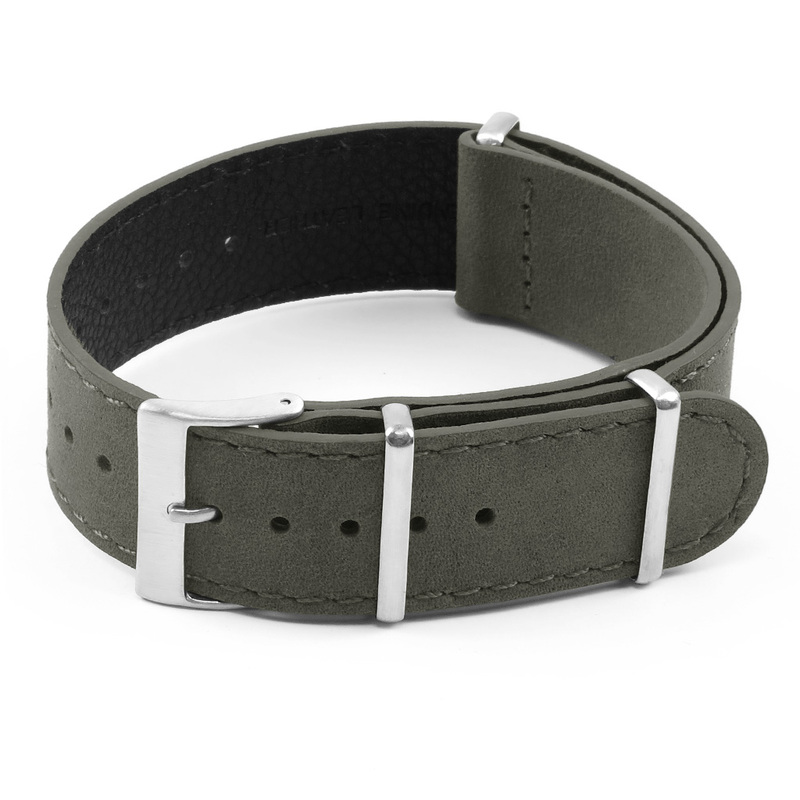 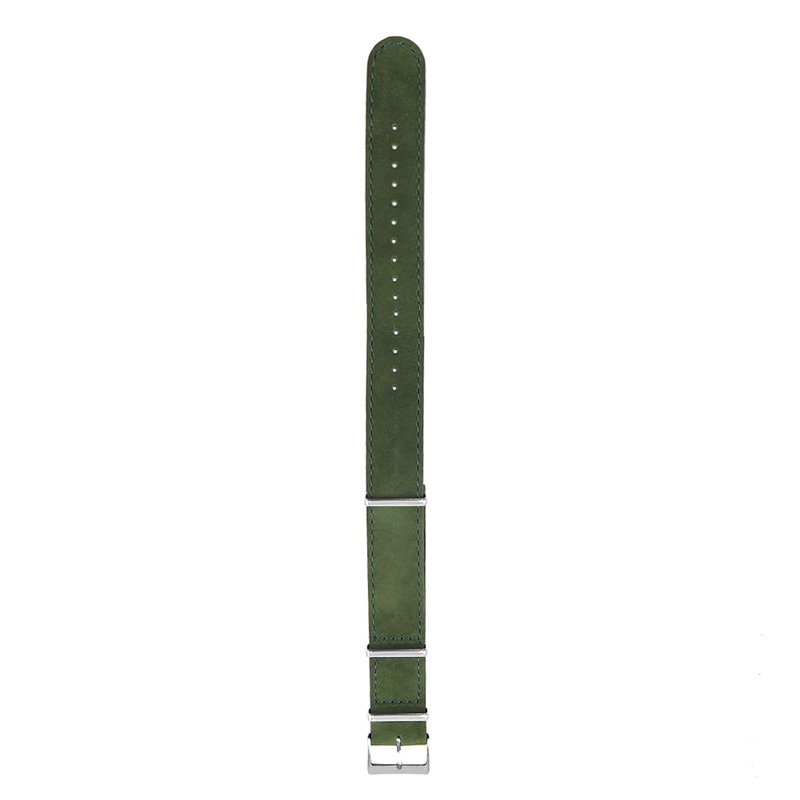 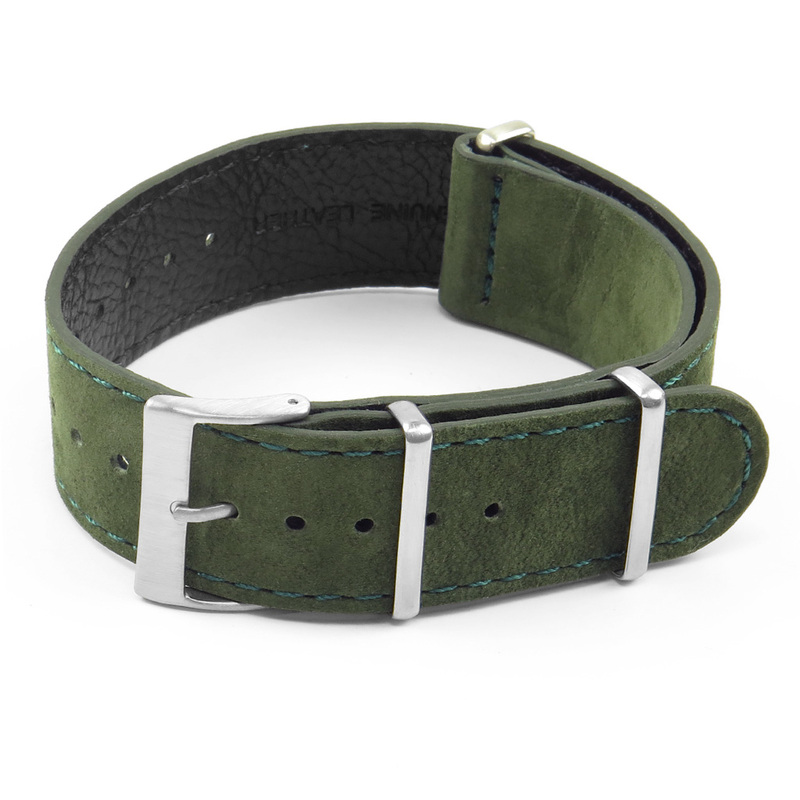 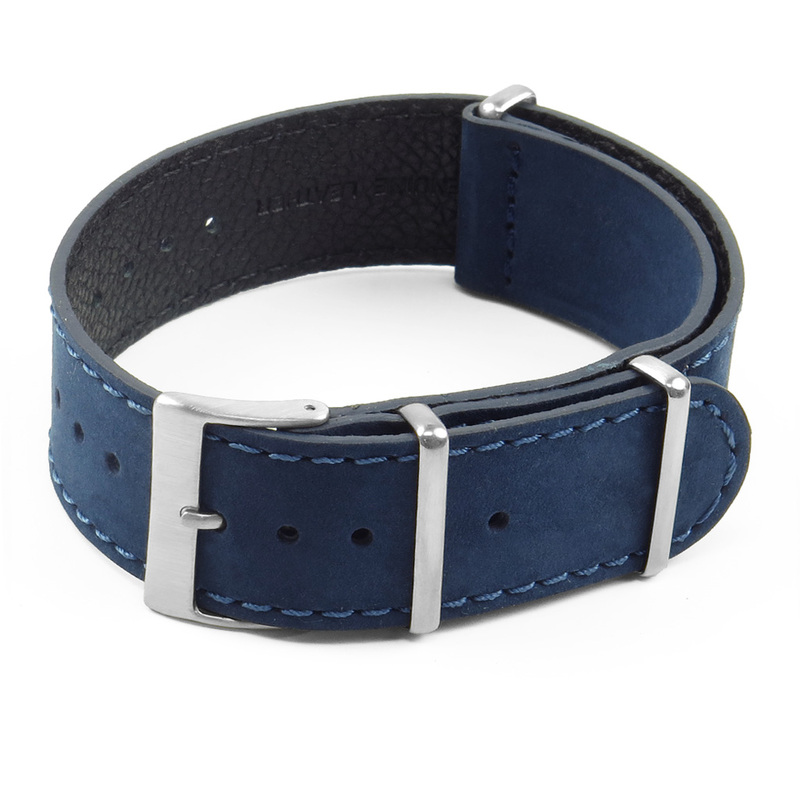 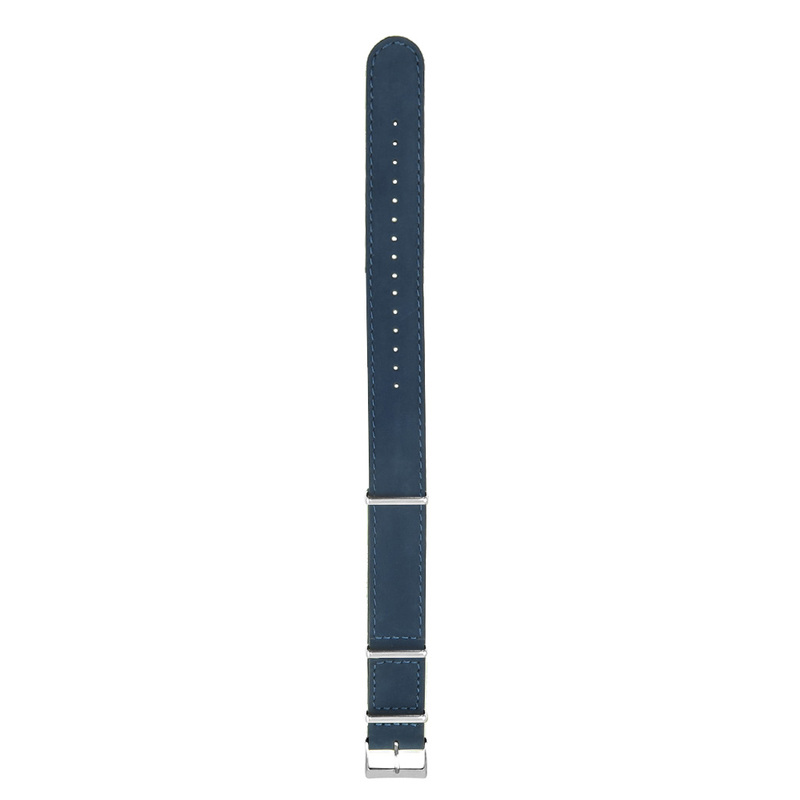 Well constructed watchband, with excellent stitching. 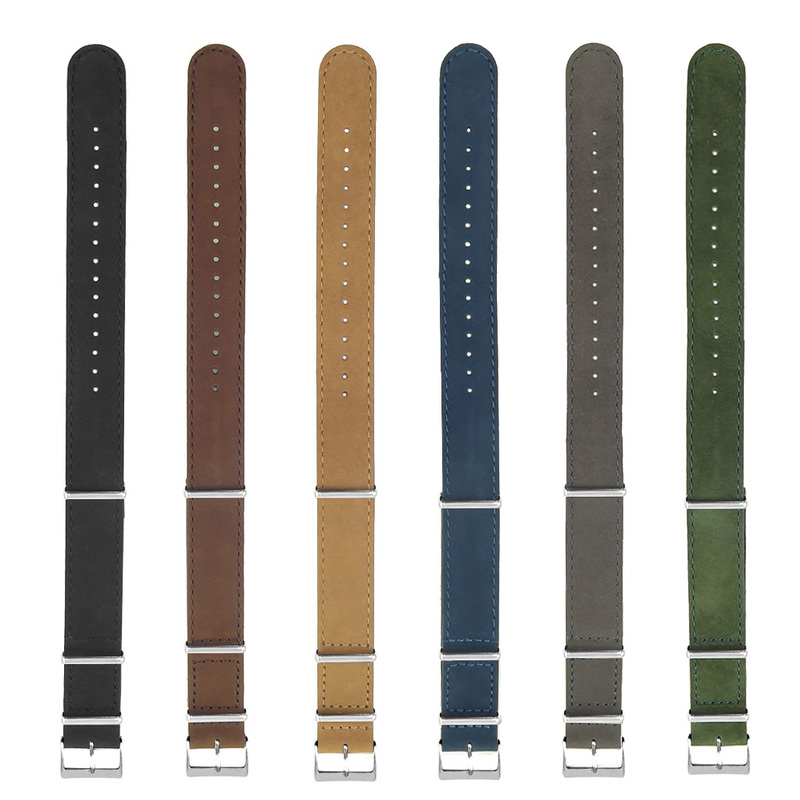 Abundant color choices, makes my watch look more expensive.